Photosensitivity is a skin reaction to sunlight. 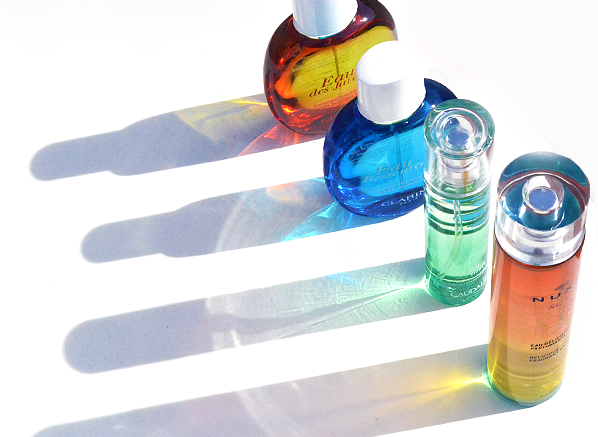 Even if you suffer from the slightest of sensitivity in the sun, it could be caused by sunlight or chemicals that are found in beauty products – in this case, perfume. 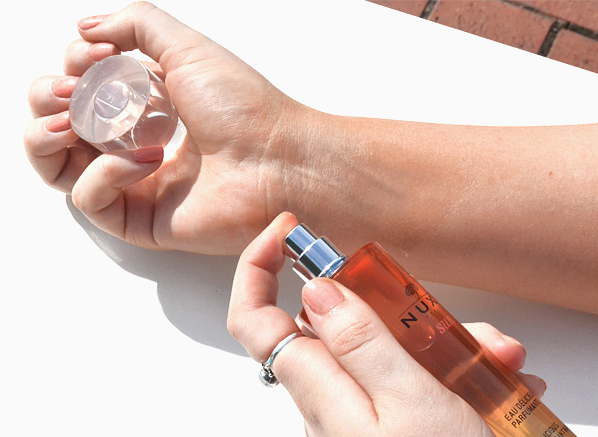 Interestingly enough, when scents are sprayed on the skin, UV light can change the components of the fragrance. Your skin then goes into overdrive – creating antibodies to fight off your perfume, which is technically, classed as an allergic reaction. Depending on your sensitivity levels, reactions can show within 15 seconds. You can expect to see redness or eczema-like reactions, but sometimes these reactions can appear later on causing hyperpigmentation and future increased sensitivity to sunlight. There’re a lot of uncontrollable elements that can cause your skin to be reactive to sunlight. 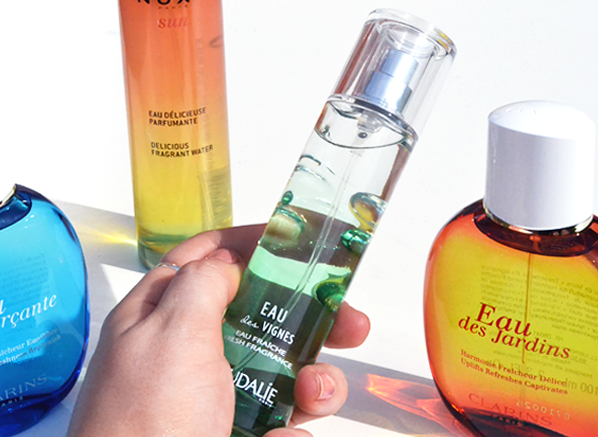 Here’re the most common causes of fragrance photosensitivity. What fragrances are safe to wear? Honestly, if you created a scent that personifies holiday season – this would be the fragrance. Containing at least 85.6 % of natural origin ingredients, its mouth-watering scent is hard to resist. The exotic infusion of coconut, tiare flower and sweet orange blend together beautifully to create a creamy sensualness that is reminiscent of sunshine and white sands. More than just a fragrance, this alcohol-free scent calms and balances your senses with its beautifully fresh composition. 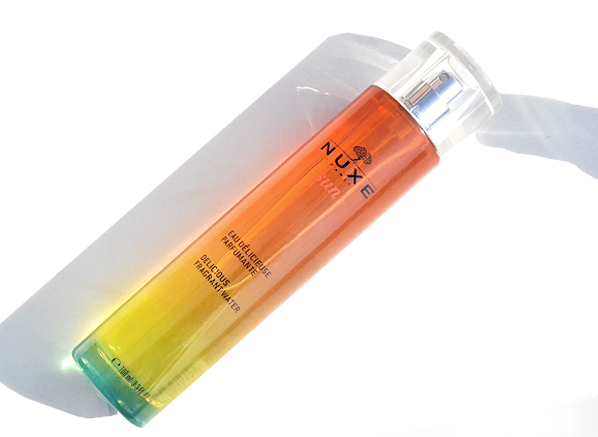 Once sprayed, its kind-to-skin formula is enriched with plant extracts that keep your skin hydrated and moisturised. 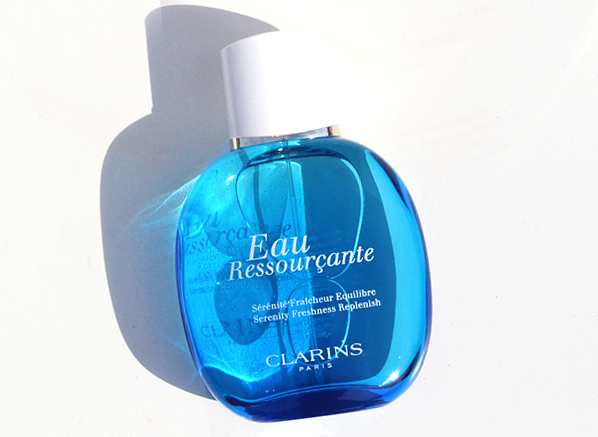 My favourite thing about the Eau Ressourcante fragrance? It’s unisex – the combination of basil, iris and cedarwood create an invigorating blend that both men and women will love. This plant-based scent is perfect for those who like a sparkling, fresh fragrance on their pulse point. Infused with no artificial colouring, this ultra light scent takes its inspiration from the heart of a vineyard at the height of summer. As you can imagine, the bright notes of lemon, iris and white musk captures the pure freshness and sparkling sensuality of this sunny vision. 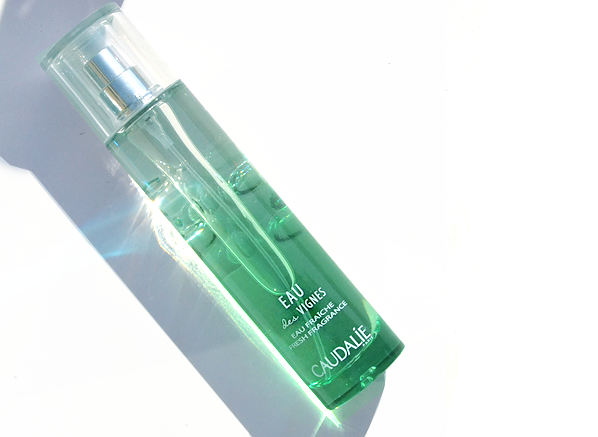 Created with the same skincare and aromatherapy benefits, Eau des Jardins is a lot more feminine compared to the Eau Ressourcante fragrance. Packed with 9 essential oils to hydrate your skin, its floral infusion of rose and patchouli create the ideal scent for all occasions, particularly a sunny getaway – it’s a real customer favourite. 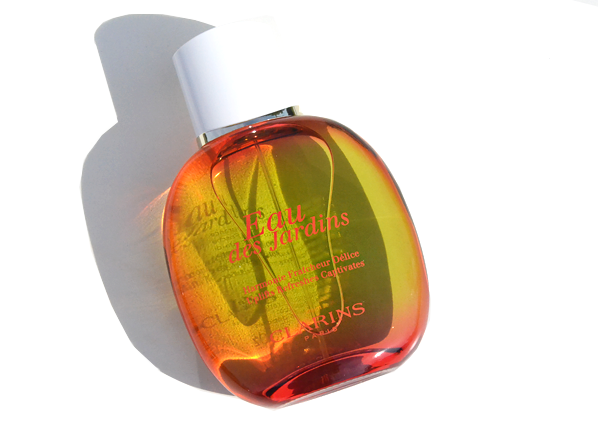 This entry was posted on Friday, June 23rd, 2017 at 10:50 am and is filed under Bath & Shower, Fragrance, French Pharmacy, Lifestyle, New products, Special Post, Spotlight On, Sun and Tanning, Tried & Tested. You can follow any responses to this entry through the RSS 2.0 feed. You can skip to the end and leave a response. Pinging is currently not allowed.